These are the instructions to install TWRP Recovery on Huawei Mate 8 L-29 device so you can go on to root the device if you wish. Further, you can just keep the custom recovery and perform common tasks like taking a full backup with the NANDroid option. 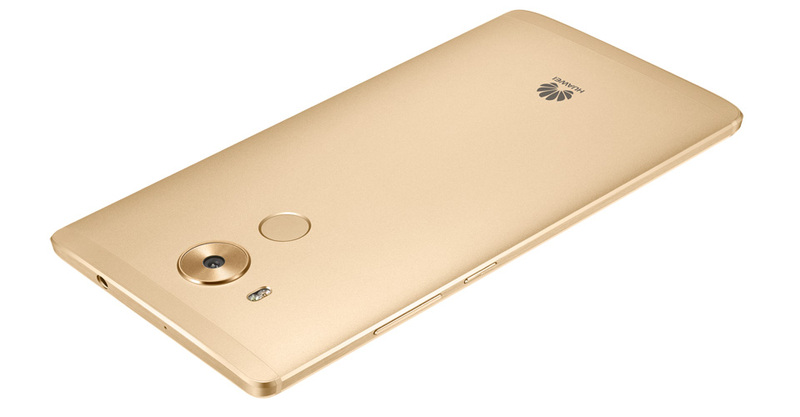 You must unlock the bootloader on the Huawei Mate 8 smartphone before you can install TWRP Recovery on the device. You must have the L-29 model numbered variant of the Huawei Mate 8 smartphone to use this guide. You can find out that information by tapping on the Menu > Settings > About Device > Model Number. We recommend you take a backup if you are just coming here for installing the custom recovery. Anyone who just unlocked the bootloader will have either just backed up the device or just lost all data from not backing up. For all those people who just unlocked the bootloader a new backup is not necessary. For everyone else, you should backup your contacts, call logs, settings, pictures, music files and any other data you want to keep. Set up ADB on your computer that is running Windows so you can issue the ADB commands for installing the custom recovery. Download the TWRP Recovery package from this link  in the first post. Copy the TWRP Recovery to the same folder as your ADB. Connect the Huawei Mate 8 to the computer in fastboot mode. From within the folder where you have the ADB and TWRP, right-click and hold Shift at the same time where it’s showing the white background of the folder. We suggest you boot the Mate 8 device directly to the custom recovery mode after you issue the ‘fastboot reboot’ command. The reasons is because the stock recovery can sometimes wipe the custom recovery if you don’t first time boot to your TWRP.